Summer fashion can seem so restricted if you don’t have the budget to add some new pieces. 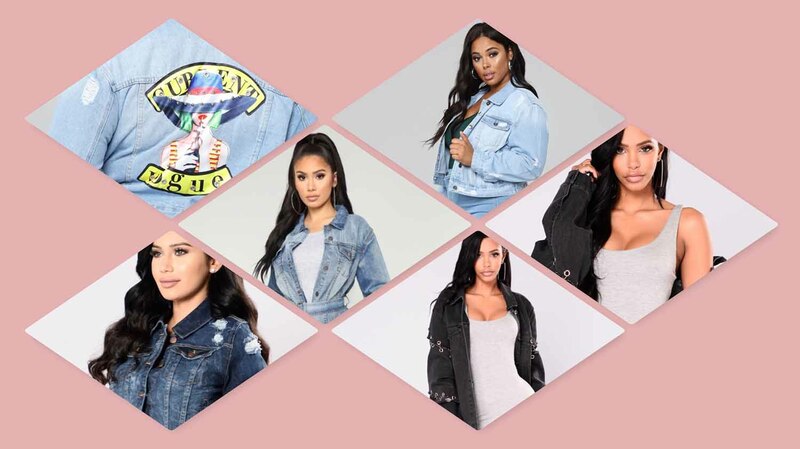 Good news, there should be a staple in your closet that will totally revive and even reinvent your summer wardrobe: the denim jacket. And luckily, you can wear anything with a denim jacket! A fun and fresh way to style your denim jacket would be to wear it oversized. You can wear it over your shoulders on summer days, and have It ready for a cool night. An oversized jacket gives you the ‘cool girl’ denim vibe that is so on trend. For over this look, pair your oversized jacket with a form fitting bottom. This will play up your silhouette. For example, try it with biker shorts, or tights under a mini skirt and heels. Or you can pair it with some fur slides, or platform sneakers. For a fun, flirty vibe, you can pair a pleated maxi skirt with a cropped denim jacket with a pearl design, or studs and graphics on the back. Then match it with a cropped top, or a top that hits your waist for a more feminine vibe. Heels or flats with bows and feminine details will help elevate this look as well. Another fab way to wear a denim jacket this summer is by draping it over your shoulders like a cape. This is a great way to rock your denim look when dressing it up for a night out, or for a sassy, casual work vibe. A draped denim jacket can be paired with any bottom; the dressier the bottom, the more elevated the look becomes. Try it with a pair of culottes and a dressy top, which can be easily tucked in. You can even match it with a pointy sling back heel, or another statement shoe. The goal is to be casually understated, but also make the denim jacket your statement piece. Long trench denim jackets will be everywhere this fall, and it makes for a great piece during transitional weather. You can make it you third layering piece, but it also works great on its own, and with multiple looks. My clients love a long, dark indigo trench in the fall, and a lighter denim trench in the spring/summer. This piece will be a versatile addition to any wardrobe, and live within your wardrobe for years. It’s a timeless piece that many people forget can be used just like a leather trench, or a rain trench. Donita Taylor is the founder and CEO of online boutique, Axariya’s Closet. It is the brand’s mission to provide customers with only the best quality apparel coming from the top and emerging international designers and brands. 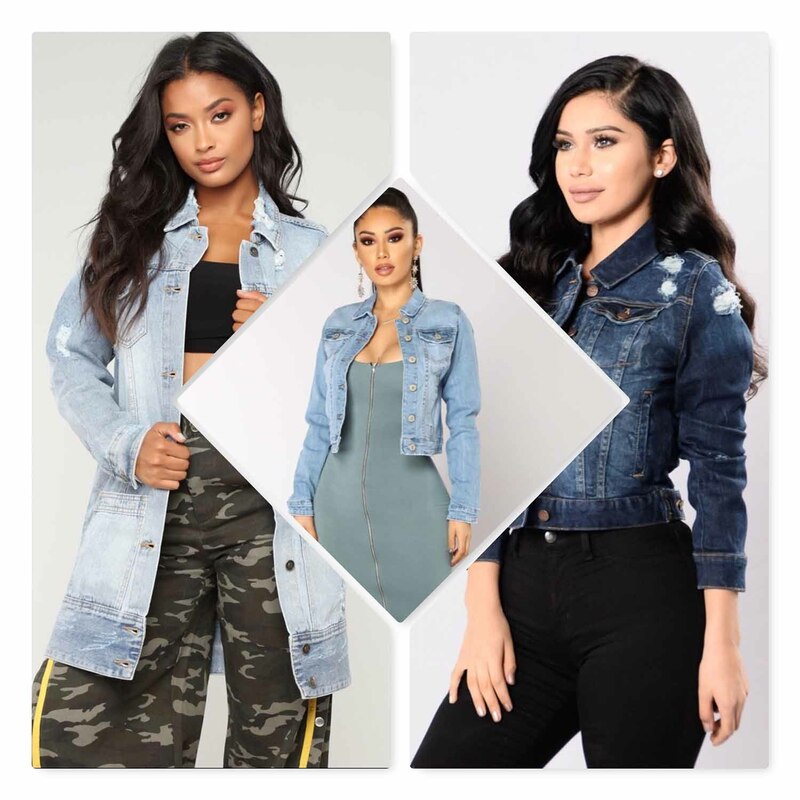 The site carries women’s contemporary pieces directly curated from celebrity endorsed and influencer brands. Proving to be a one-stop shop option for must-haves. Visit https://www.axariyascloset.com/ for more information.